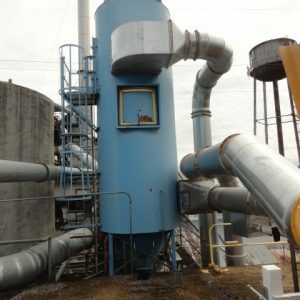 JusDust has dust collectors for every application, for all industries! If you don’t see it on the site, we can find it. Contact Tim Barnes today with questions regarding your dust collection needs! Tim Barnes launched JusDust in 2008 with the goal of simplifying the industrial dust collector shopping experience. Over 10 years later, we’re still at it, with even more knowledge and a vast network of dust collection expertise! The JusDust team is regularly pounding the pavement, nationwide, on the search for used dust collectors to fill your need. If you don’t see it on the site, jus(t) ask! So the economy is booming and you’re looking to buy new? Great! We’ve got you covered. 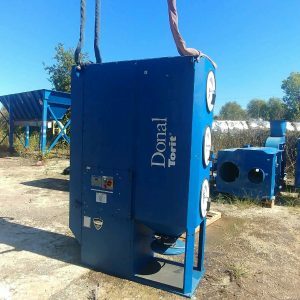 JusDust.com has relationships with all the major dust collector brands, from ACT to Donaldson Torit! 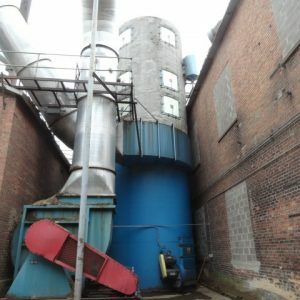 Have a dust collector sitting in your back lot? 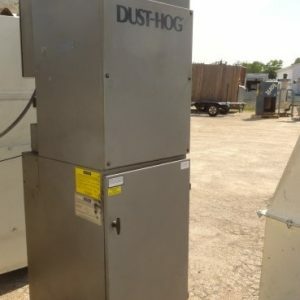 Going larger with JusDust and need to get rid of your old dust collector? We’ve got you covered! See if we’ve got it! 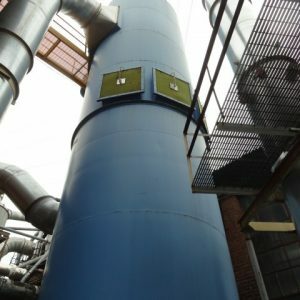 Use our search to find a dust collector matching your specific application. If you’re not sure what you need, or don’t see it on our site, Jus ask. 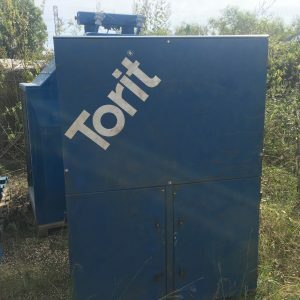 You found your dust collector and are ready to buy? GREAT! Give us a call, and we’ll get the ball rolling. We often have collectors on site in as little as 10 days!